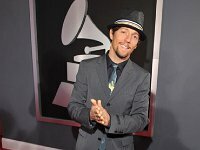 Photo gallery of singer/songwriter Jason Mraz wearing various pairs of chucks. 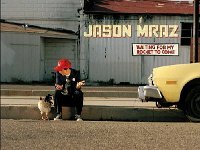 1 Jason Mraz Jason Mraz album cover. 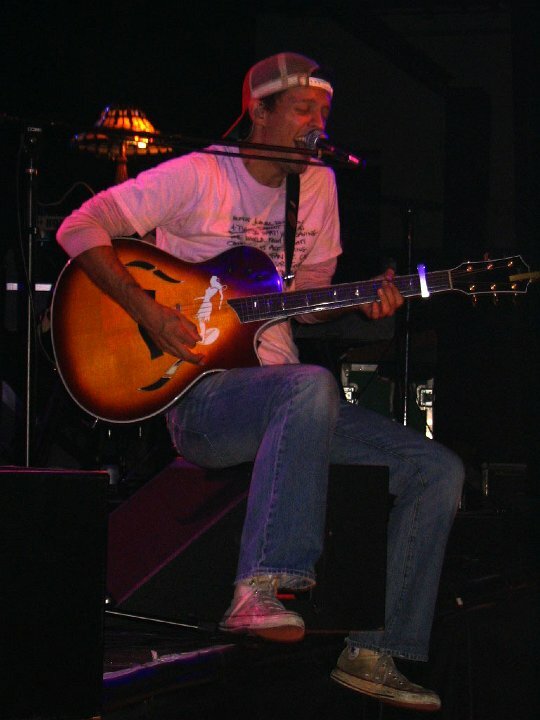 2 Jason Mraz Jason wearing well worn white high top chucks. 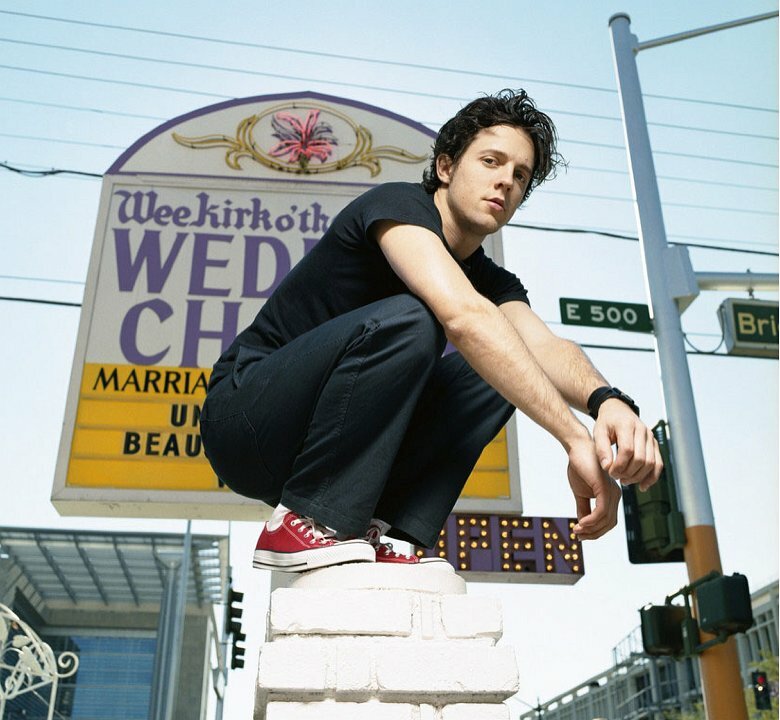 3 Jason Mraz In front of a wedding chapel wearing red low cut chucks. 4 Jason Mraz Performing in well worn white high tops. 5 Jason Mraz Jason wearing black low cuts in a magazine photo. 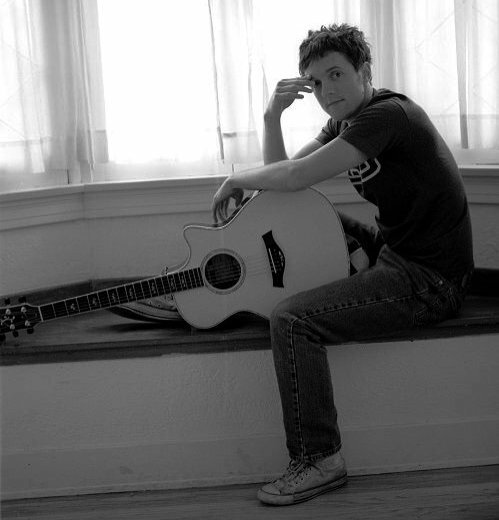 6 Jason Mraz Wearing flames print high tops at a photo shoot. 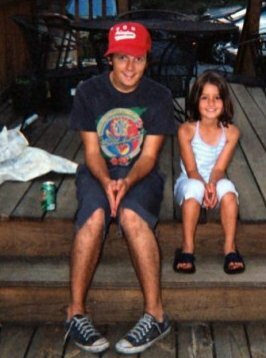 7 Jason Mraz Second photo wearing flames high tops. 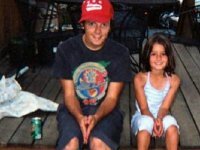 8 Jason Mraz A young Jason sitting on a porch. 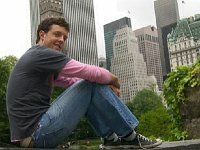 9 Jason Mraz Posed photo. 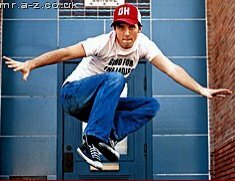 10 Jason Mraz Jumping in black low cut chucks. 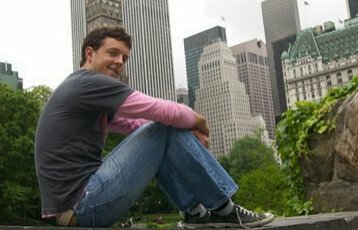 11 Jason Mraz Photo in an urban landscape. 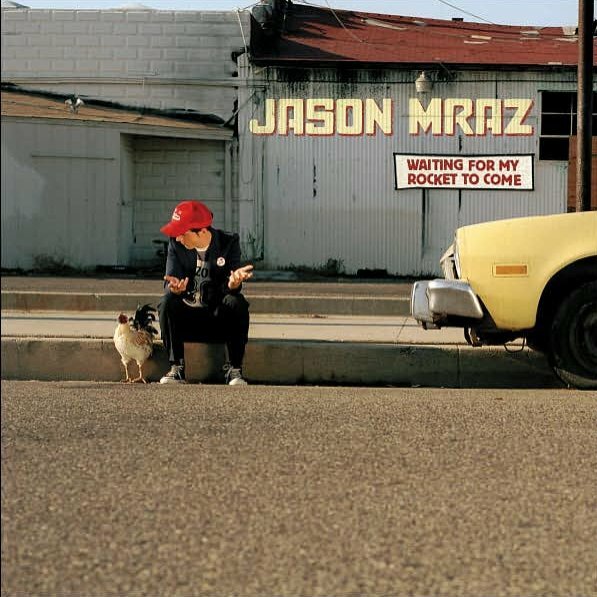 12 Jason Mraz Seated in front of a garage door wearing well worn optical white high tops. 13 Jason Mraz Posed shot in a school corridor. 14 Jason Mraz Jason wearing red low cuts with a polaroid camera. 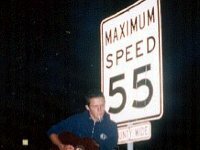 15 Jason Mraz Posed photo. 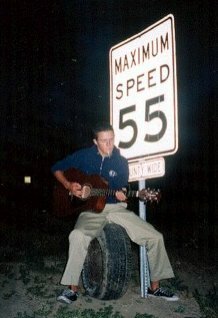 16 Jason Mraz Photo shoot photo. 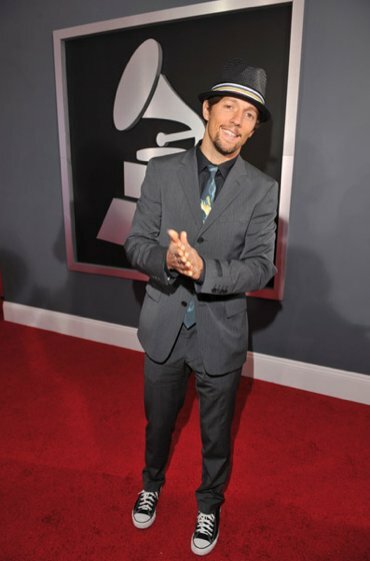 17 Jason Mraz At the Grammy awards. 18 Jason Mraz At the Freedom Awards. 19 Jason Mraz Jason wearing black high tops recording with Christina Perri. 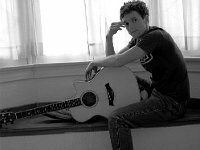 Jason Thomas Mraz is an American singer-songwriter who first came to prominence on the San Diego coffee house scene in 2000. At one of these coffee houses, Mraz met percussionist Toca Rivera and released Live at Java Joe's. 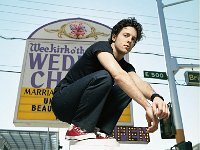 He released his debut album, Waiting for My Rocket to Come, which contained the hit single "The Remedy (I Won't Worry)", in 2002, but it was not until the release of his second album, Mr. A-Z, in 2005, that Mraz achieved major commercial success. The album peaked at number five on the Billboard 200 and sold over 100,000 copies in the US. 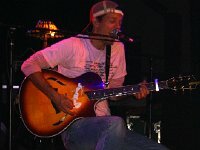 In 2008, Mraz released his third studio album, We Sing. We Dance. We Steal Things. The album debuted at number three on the Billboard 200 and was a commercial success worldwide, peaking in the top ten of many international charts.